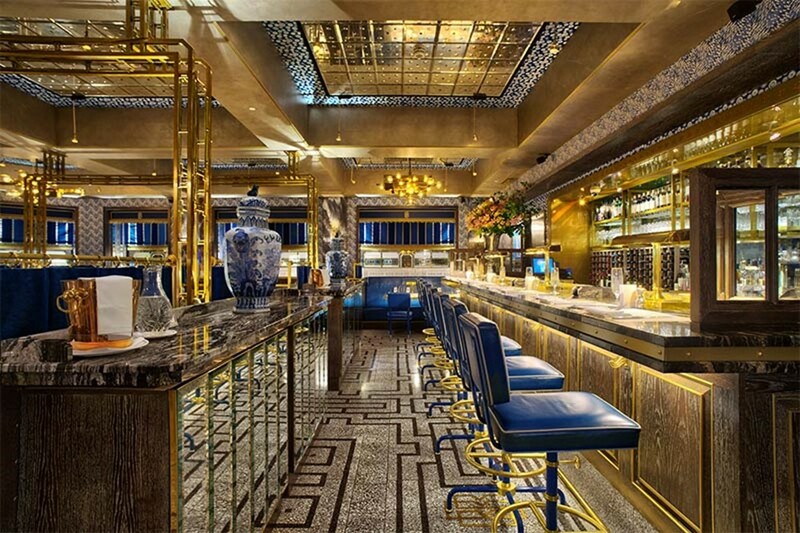 The Bob Bob Ricard restaurant is planning to alter prices depending on the day and time of the booking. The restaurant seems to understand the negative reaction that people have to price “surges”. Instead it is talking about the new policy in terms of discounts. During lunch on Monday prices will be 25% lower than on Saturday night. Hey, what happened to you guys?